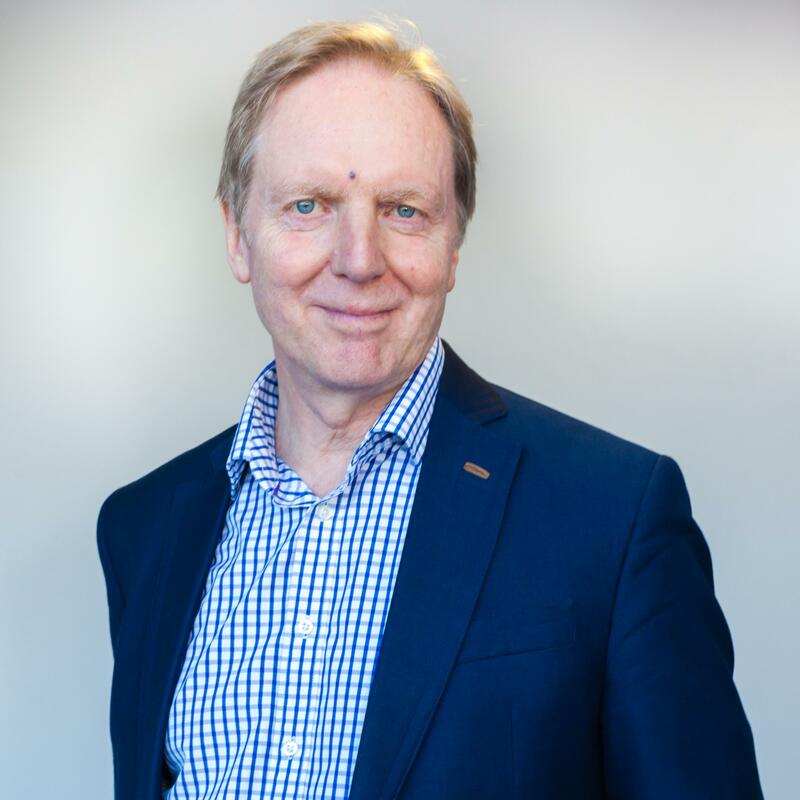 Richard is a Founder Director of Rocket Science and one of the most experienced employability and skills consultants in Scotland, working for a range of clients including Scottish Government, government agencies, local authorities and community projects. He has a strong focus on enhancing the performance of services for the public, involving review, evaluation, staff training and Partnership and Board development. He is an internationally experienced facilitator, leading conferences, workshops and partnership discussions. Before becoming a consultant Richard worked for Local Authorities in England and Scotland as a planner, policy officer and Head of Economic Development and was Scottish Director of British Shipbuilders Enterprise Ltd.